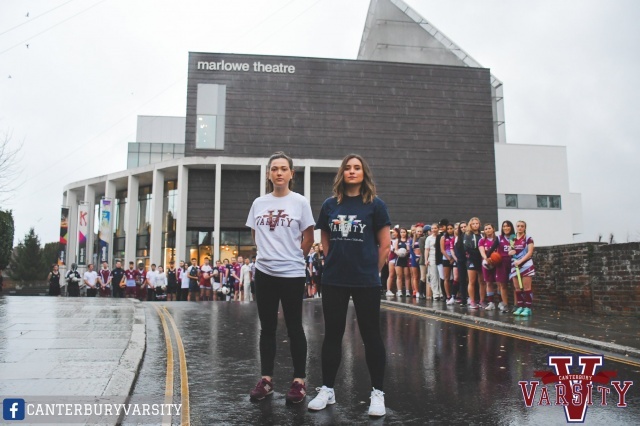 Varsity 2019 is nearly here! It’s that time of year again- Canterbury Varsity returns in under two weeks. Canterbury Christ Church University and University of Kent go head to head in the 20th annual competition showcasing the best university sport Canterbury has to offer. Varsity kicks off with Cricket on Wednesday 13th February. During the week, our teams are taking part in over 40 fixtures including Cricket, Swimming, Dance, Basketball and so much more. Feeling in the Varsity spirit and want to support your teams? Find a full list of events here. In case you can’t make all of the fixtures, Unified, InQuire Media and KTV will be keeping us up-to-date with all the latest news and scores online, so you don’t have to miss a thing. Finally, Good Luck Team Christ Church!